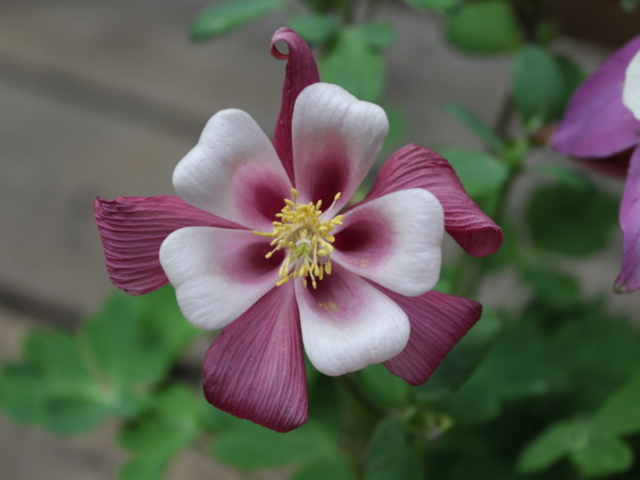 Looking for long-term, lasting beauty in your Denver garden? 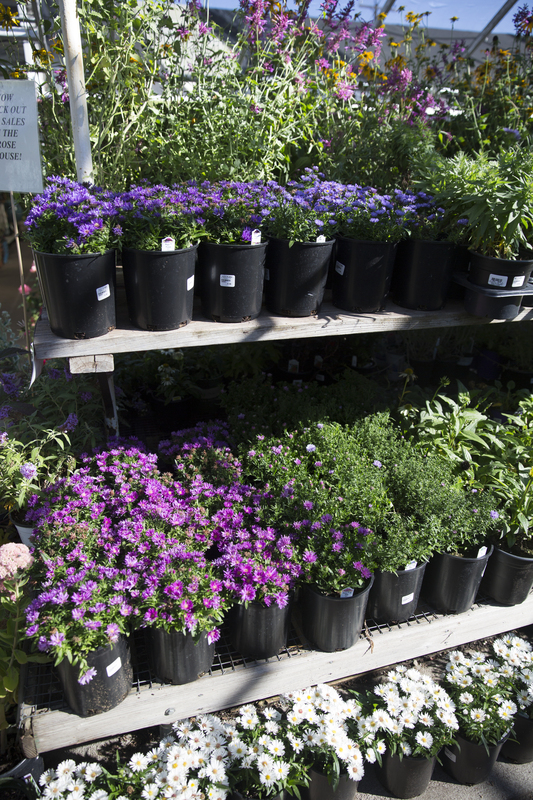 You need perennial flowers and plants! 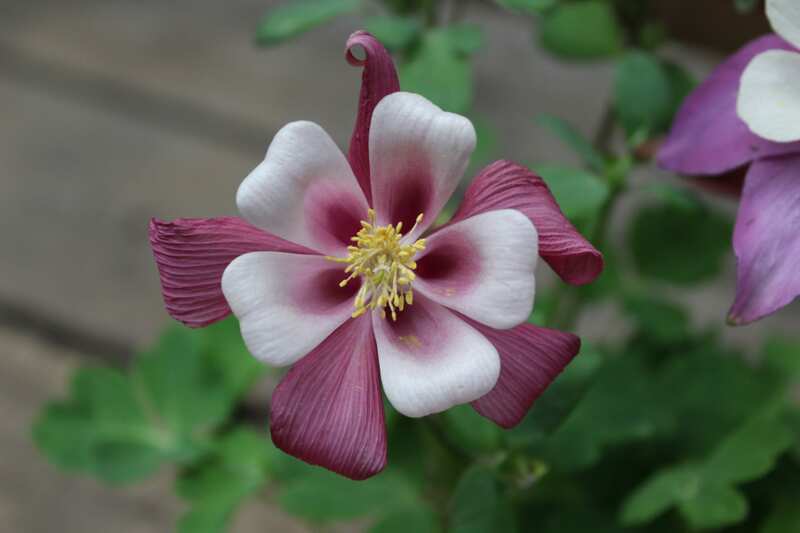 City Floral offers the widest selection of high-quality plants and flowers that are ideal for the Colorado climate and will look fantastic in your landscape. 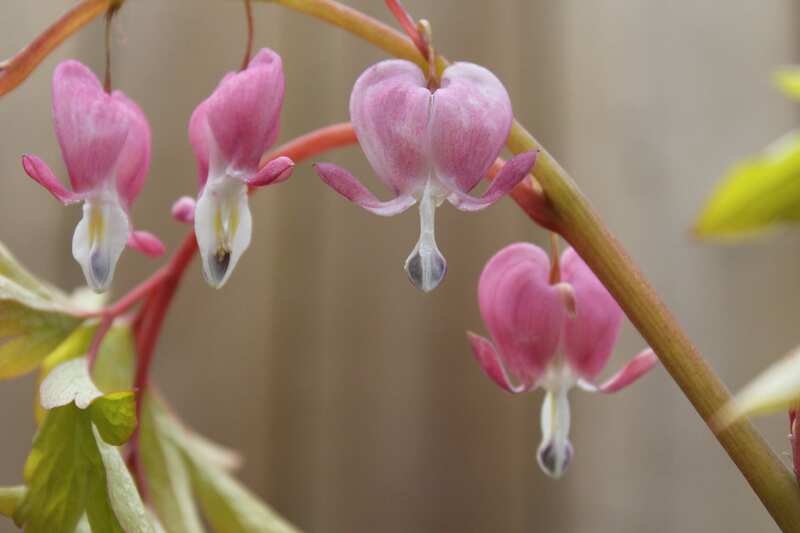 Unlike their annual flower partners, perennials will return year-after-year to provide beauty, color, and interest to your garden. 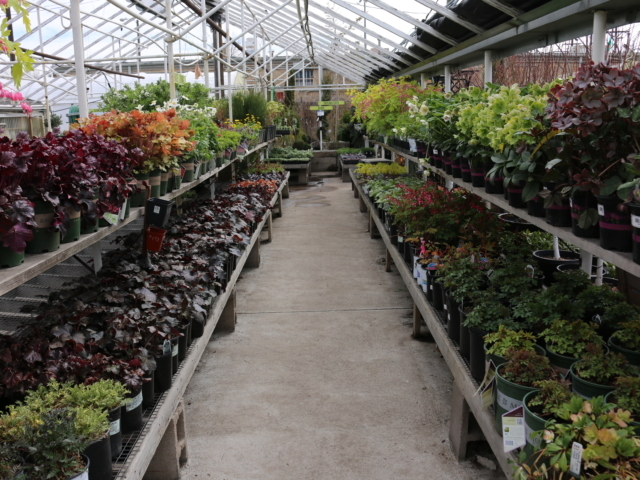 Perennials will last for more than two years and often much longer. 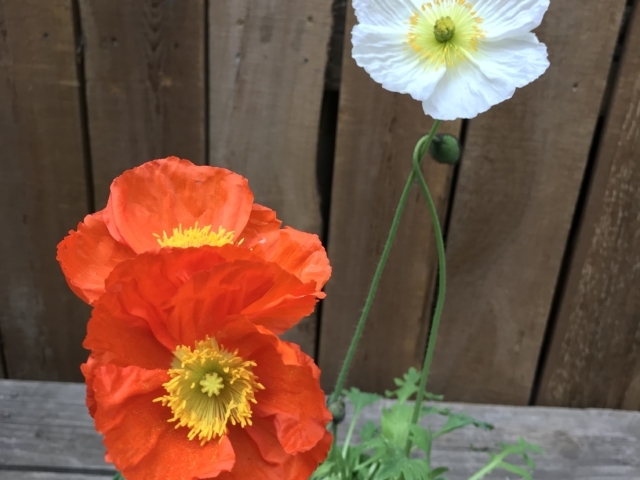 There is a wide range of perennial plants and flowers that offer different colors, shapes, and interest for your Denver landscape. 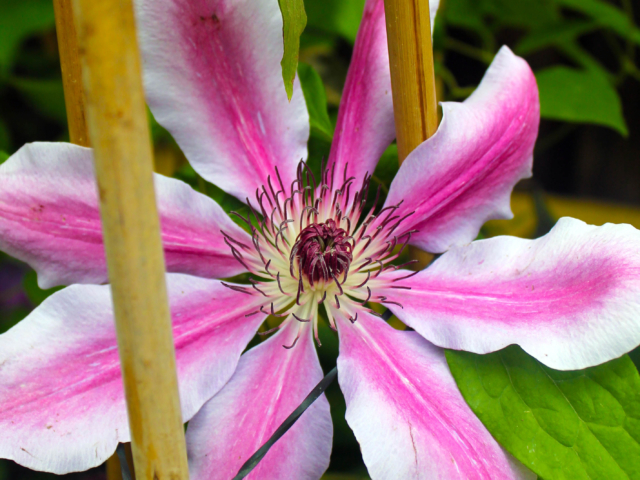 Some perennials will spread and add depth to your garden over time where others will remain a single plant. 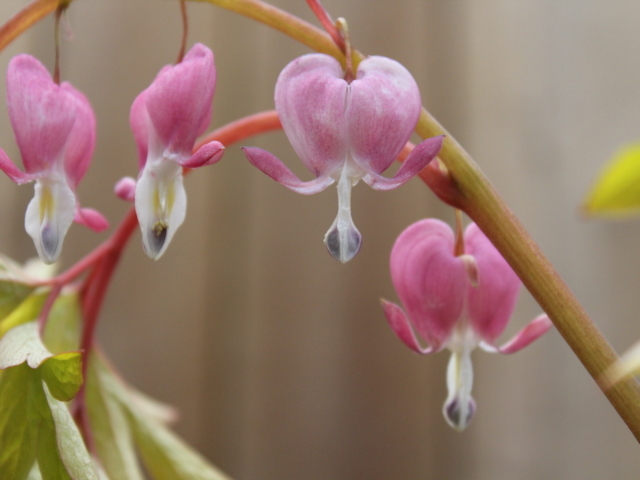 Designing your garden for perennials is a joy! 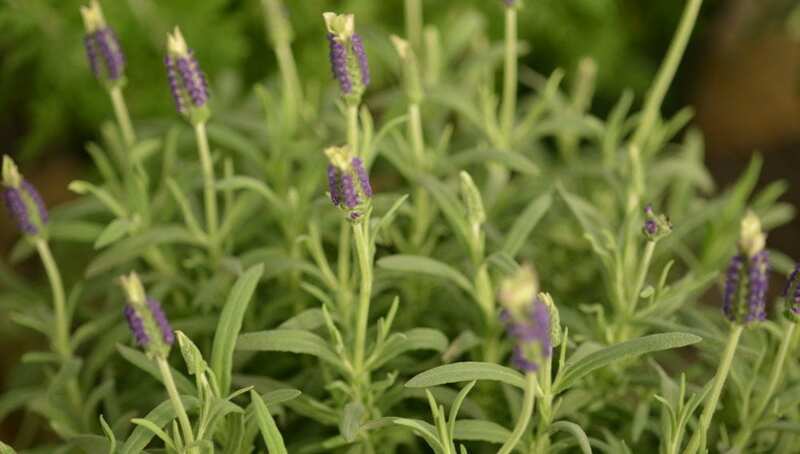 Instead of having to plant each year, gardeners can plan and plant a selection of perennials for different bloom periods, colors, shapes, and heights and sit back to enjoy a garden that only gets better over time. 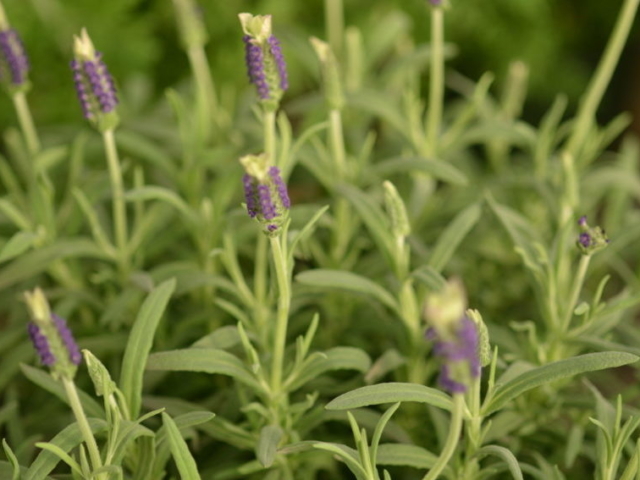 As you think about your perennial garden, give thought to location, sun, wind, soil type, and irrigation. 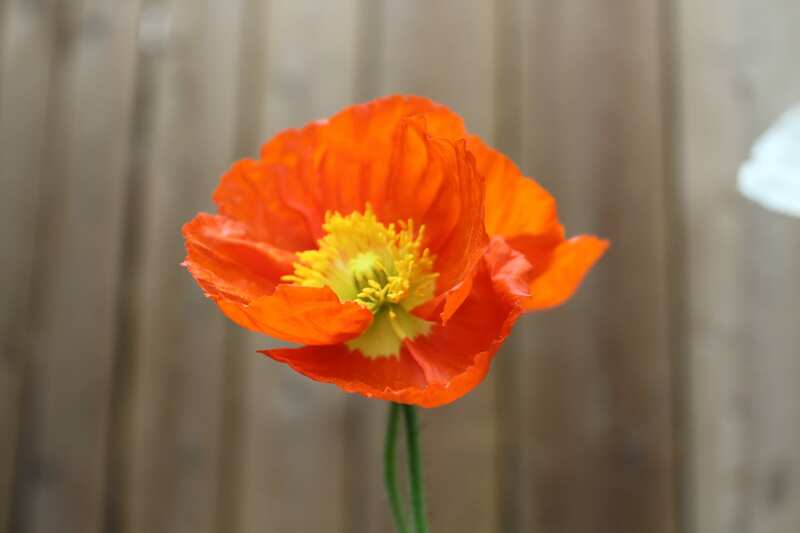 Questions to consider include, what size of perennial garden is best? How easy will it be to access the area as plants mature? 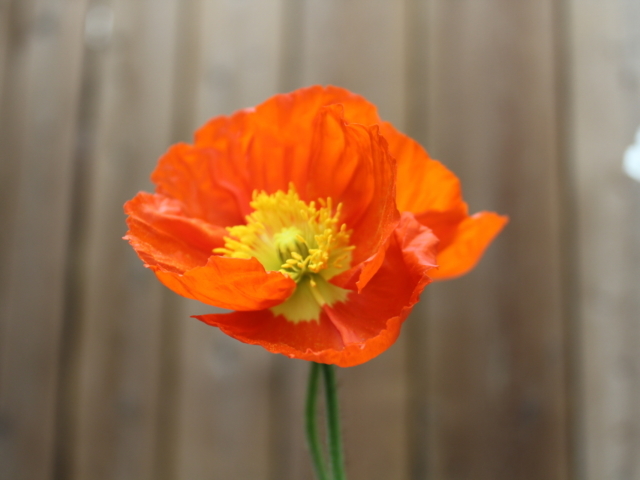 Do you want the perennial flowers near an outdoor living area or to serve as a focal feature in the yard? 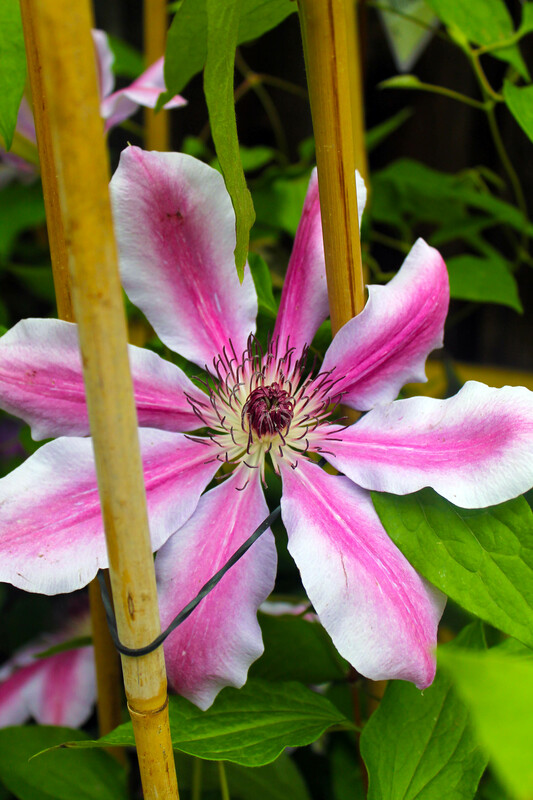 Sketch out your ideas aiming for planting taller plants at the back or in the middle of a perennial island. 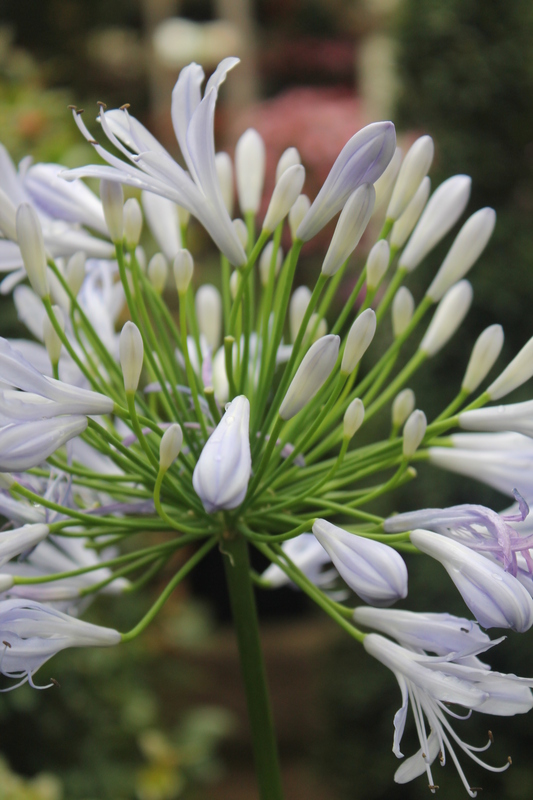 Consider bloom time, color, and texture of the plants you are thinking about including in your garden. 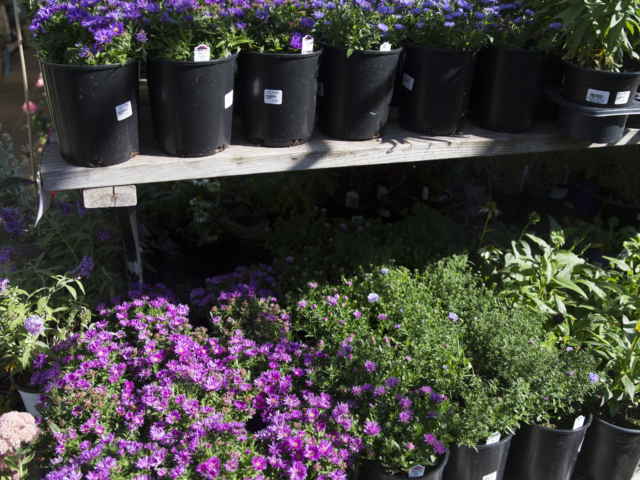 Jot down any soil amendments that are needed including compost and long-acting fertilizer. 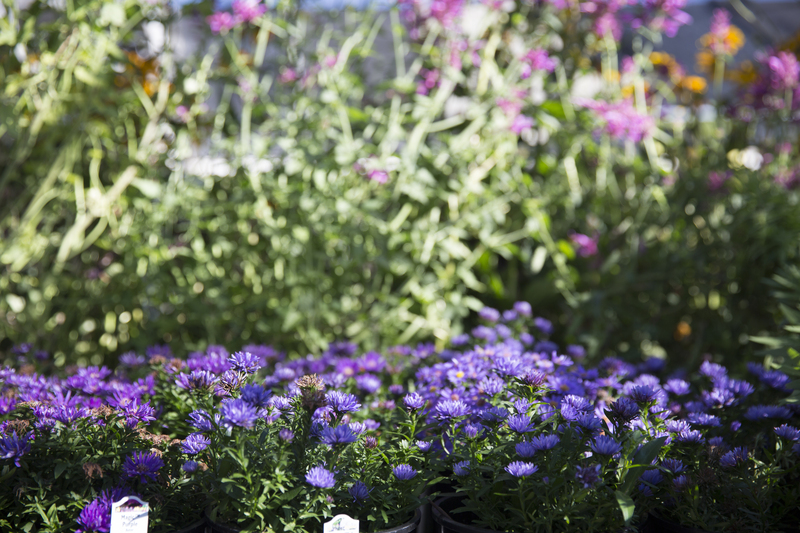 City Floral Garden Center is here to help you as you design your perennial garden! 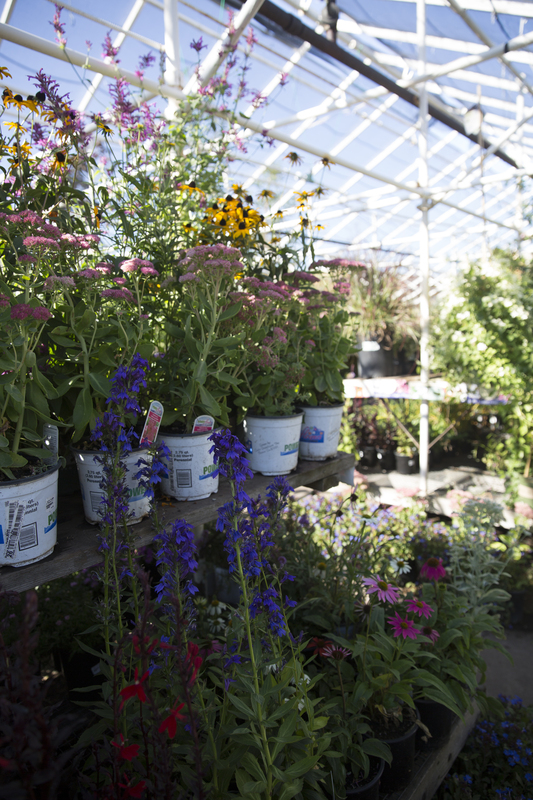 Our expert team is knowledgeable on soil conditions and perennial plant options ideal for Colorado, and so much more. 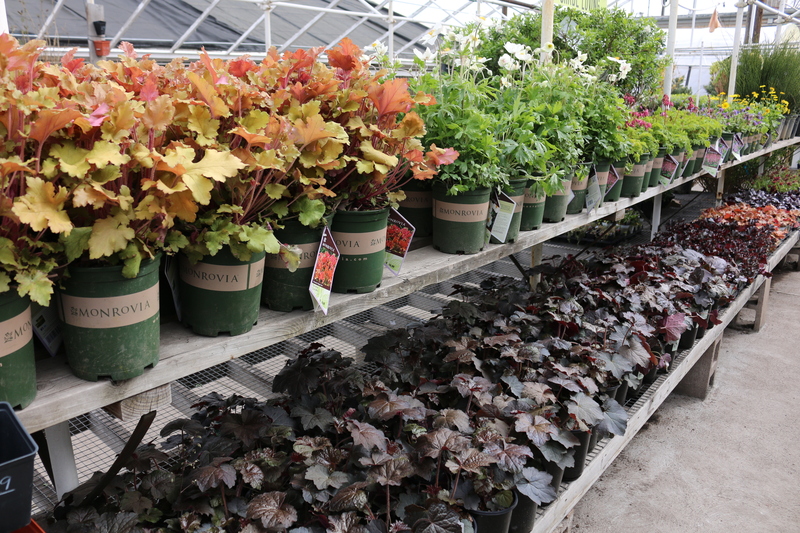 City Floral offers an extensive, high-quality selection of the most stunning perennials plants! 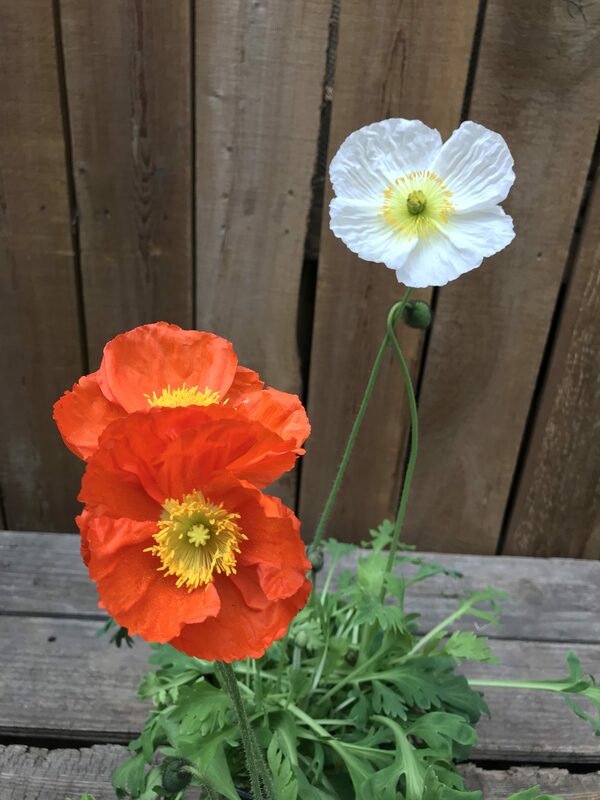 We provide many of our plants from our own floral production, which means you can count on robust, reliable beauty that is ideal for Denver gardens. 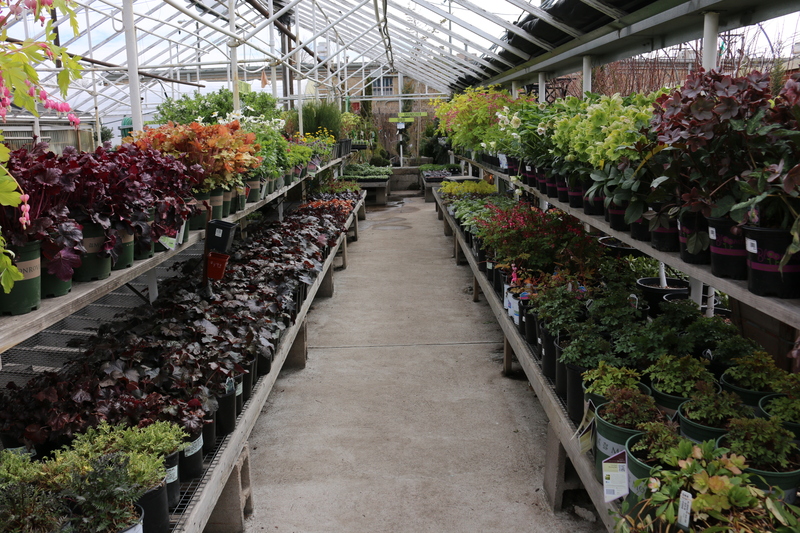 We pride ourselves in offering full-color plant and flower options year-round. If you are looking for professional landscaping, you’ve also come to the right place! 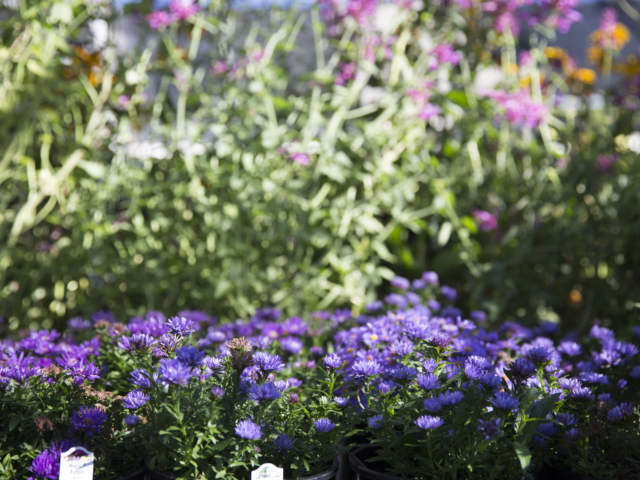 City Floral Garden Center offers design and build services, seasonal plantings, perennial garden design, landscape maintenance and much more. We can get your landscape looking its best in no time – and keep it looking great! 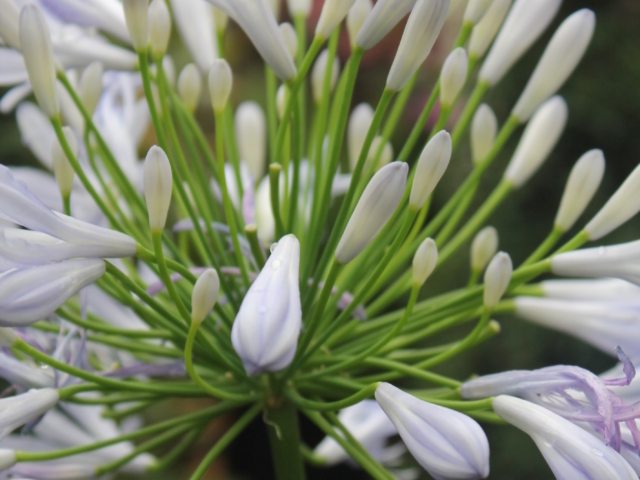 Learn about all the City Floral Landscaping services we offer. 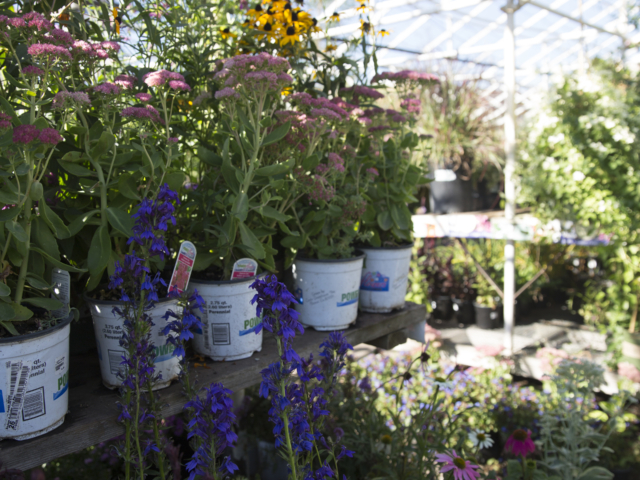 Visit City Floral Garden Center at 1440 Kearney Street in Denver, CO to view our perennial selection, trees, plants, flowers, garden tools, pots and outdoor furniture, gardening gifts or anything else you might need to have a beautiful Denver garden! 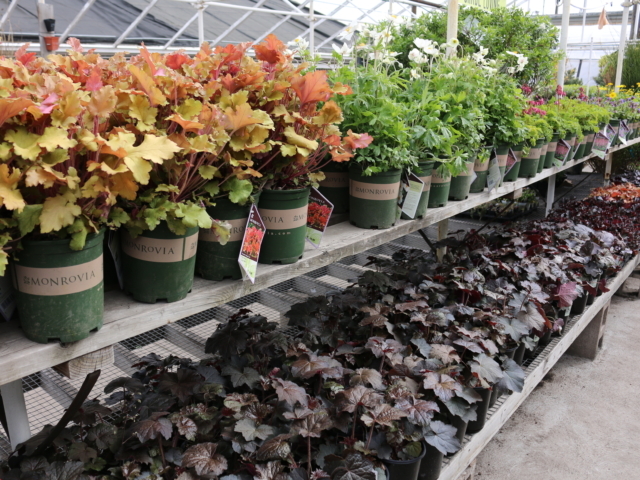 We strive to buy and sell locally as much as possible. Check out our list of local vendors.